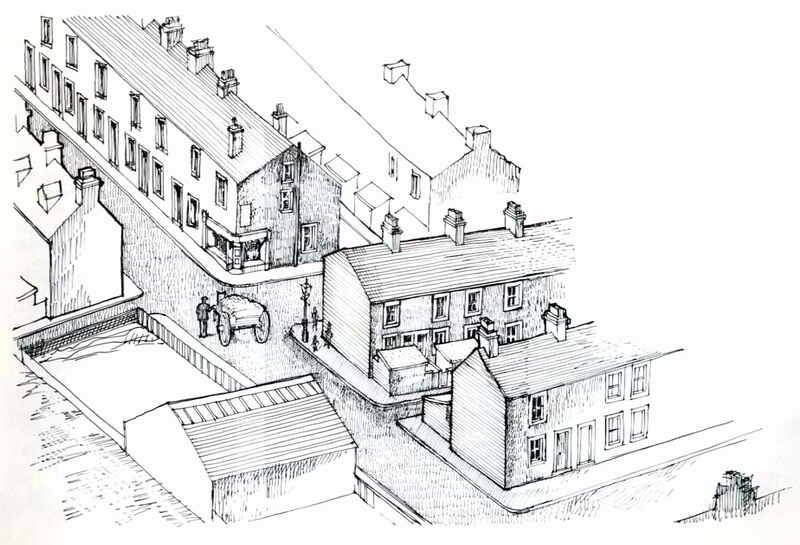 Edith worked in her sister Maggy’s grocery shop at the bottom of the hill in Gisburn Street. The years leading up to the war were boom times for the cotton industry and four new mills had been built in the previous eleven years with a combined capacity of 7, 300 looms. The town was expanding very rapidly an rows of new houses were being all round Maggy Downes’ corner shop Business was sufficiently brisk to brisk require Edith’s assistance.